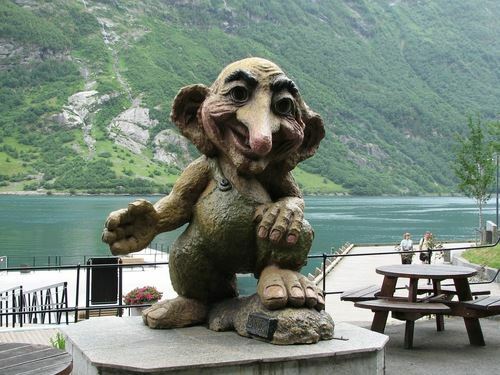 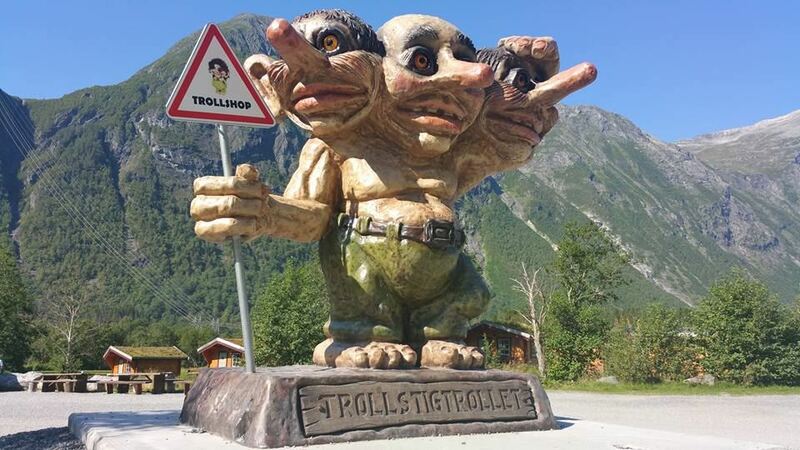 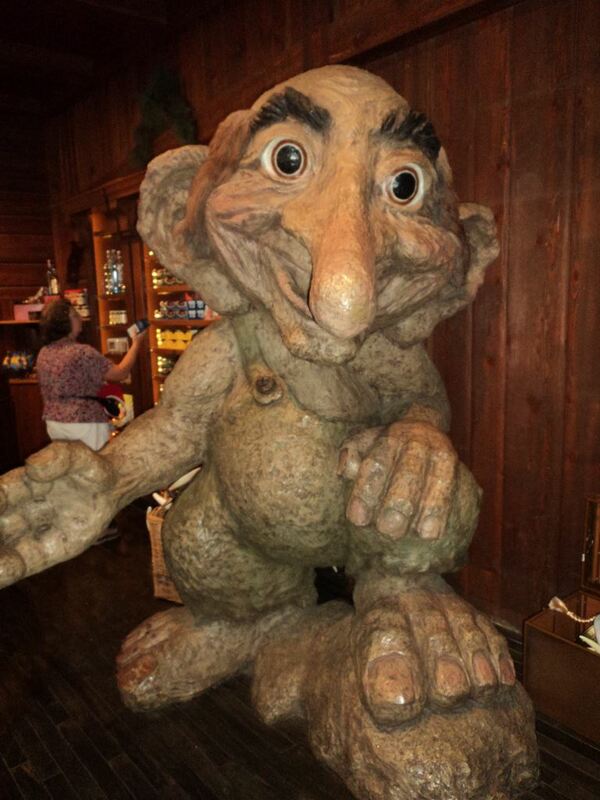 There are eight big Ny Form trolls placed different places in Norway, one in USA and two in Italy. 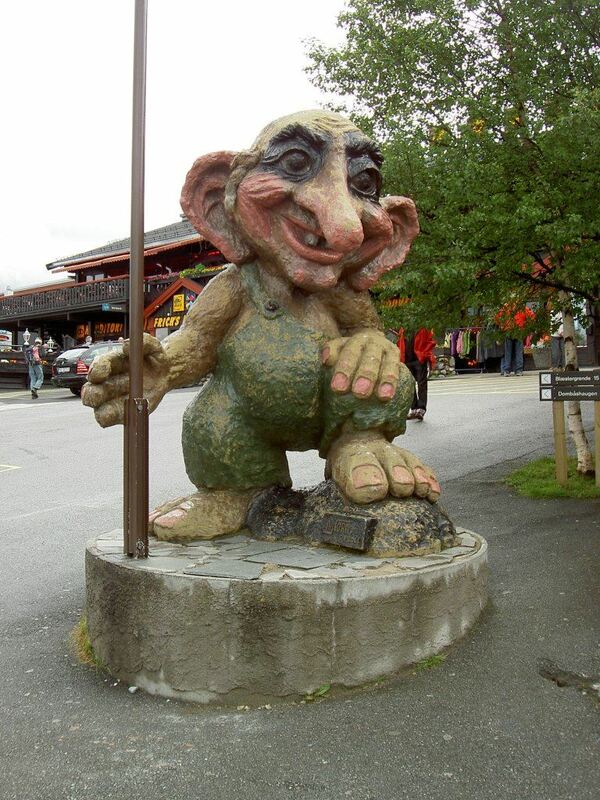 The first one was made for the Norwegian Pavilion on the Epcot-centre in Disney world in Orlando, Florida. 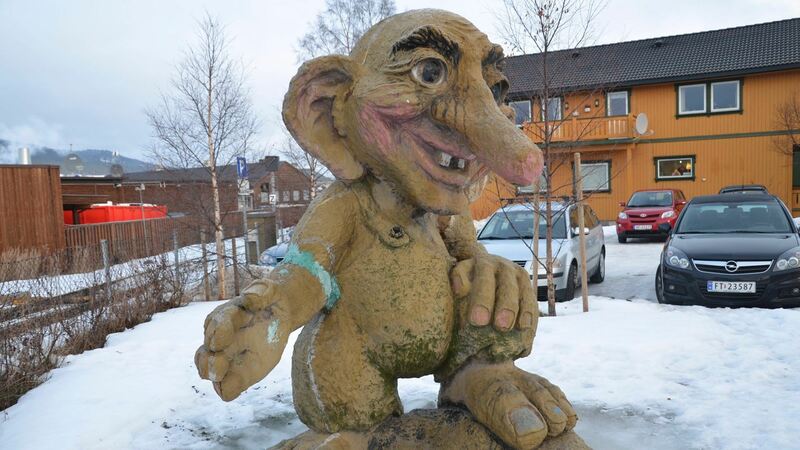 Bjørn Schultze made a gigantic model in clay which was hard because of the heavy material. 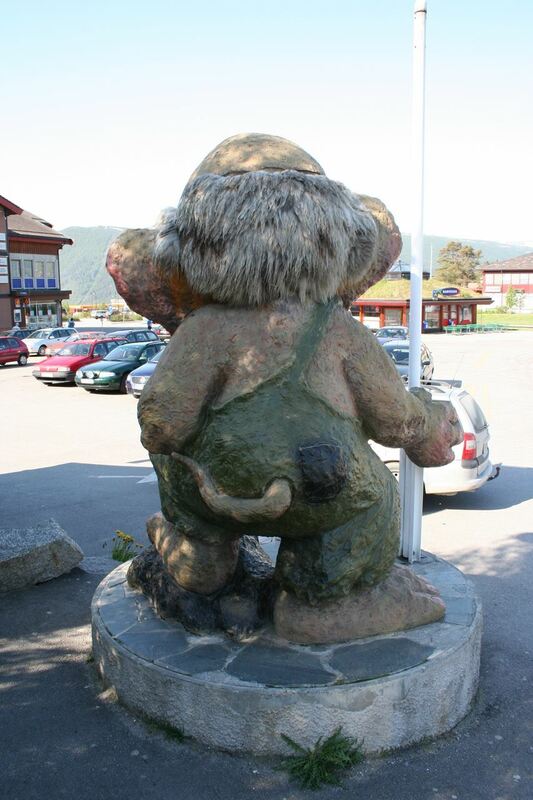 The big trolls are made out of polyurethane, fiberglass, fine sand, foam and sheepskin (fur). 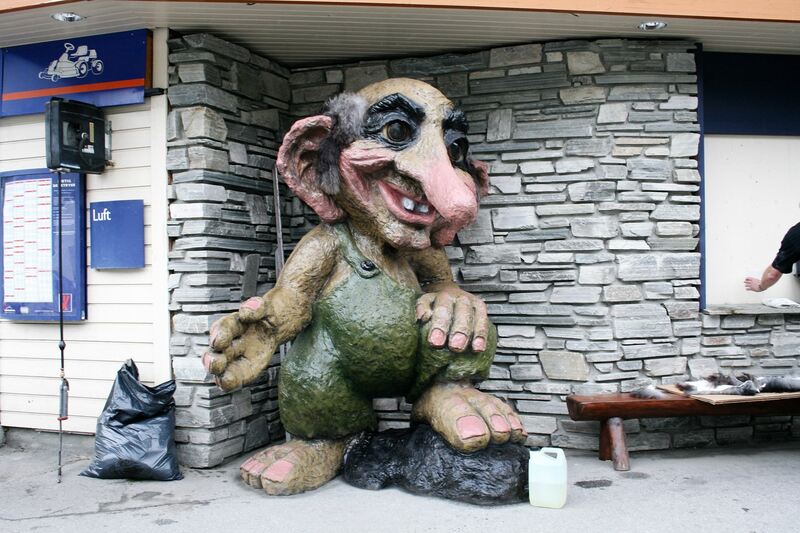 A lot of people see the trolls every year and take pictures with them. 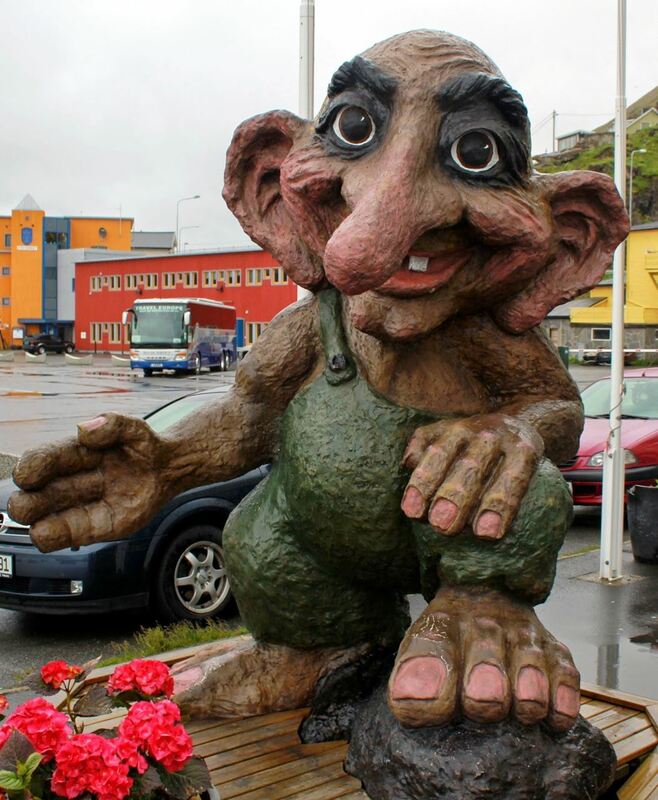 Maybe you should do it to? 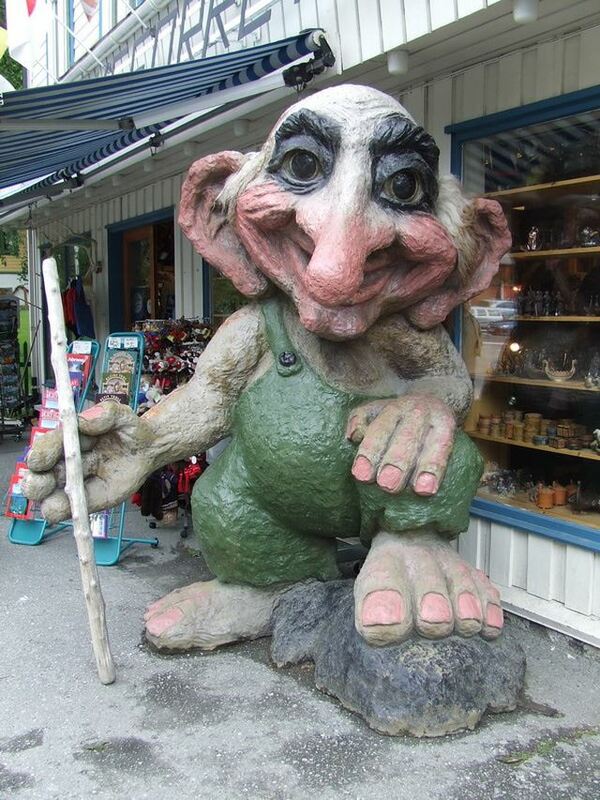 Over you can see the troll before and after it gets renovated. 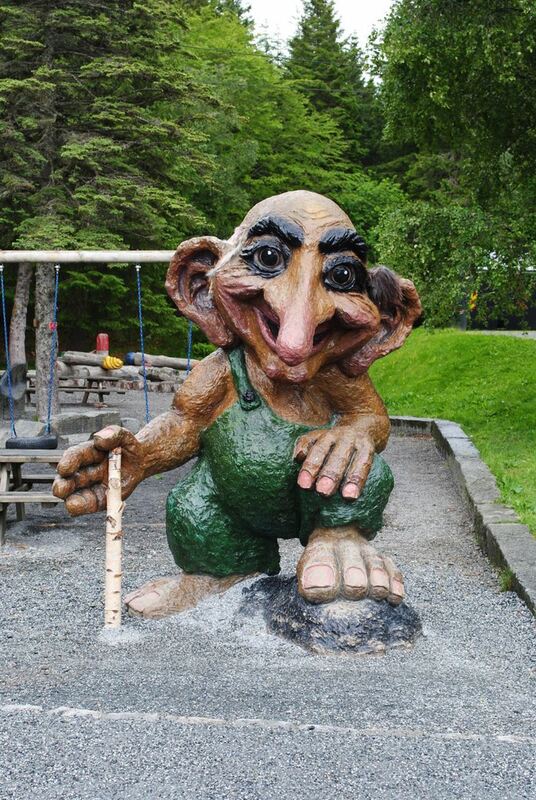 To the left you see a troll that has been outside for a long time and to the right you see the troll that have been renovated and are ready to go back into the nature.